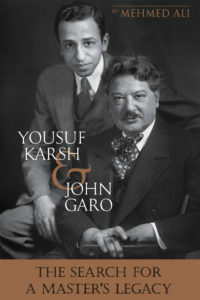 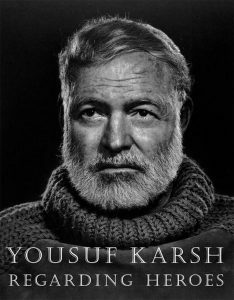 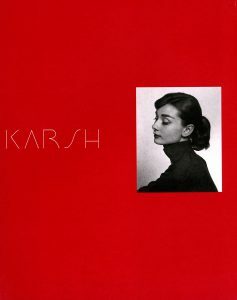 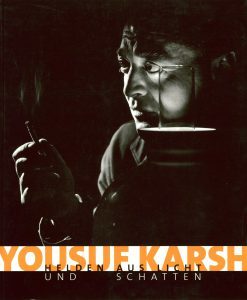 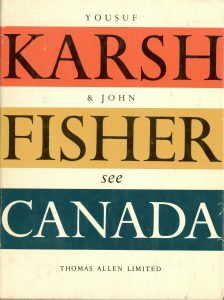 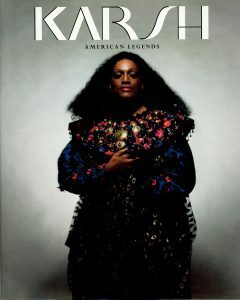 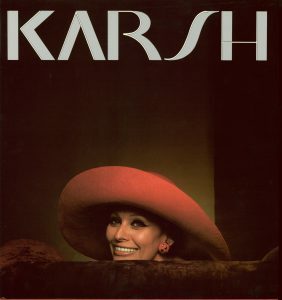 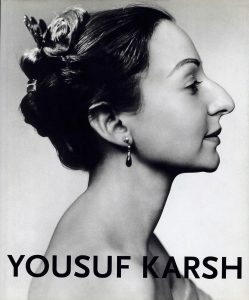 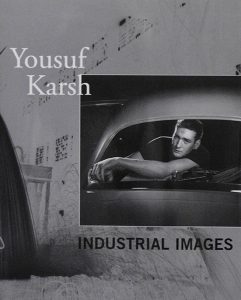 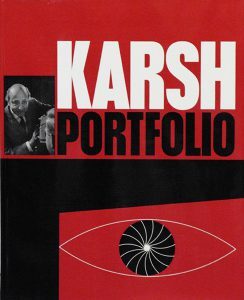 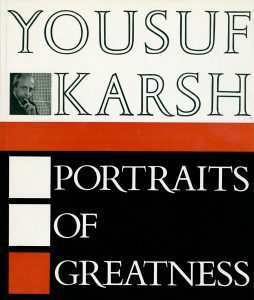 These are the covers of Karsh’s books from 1946 to the present day. 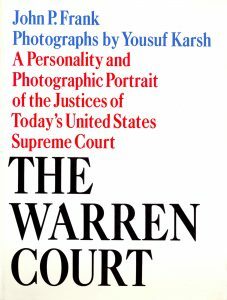 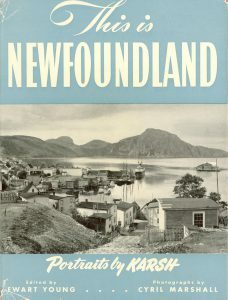 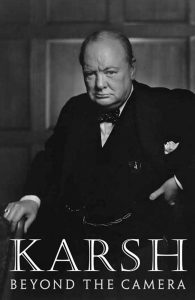 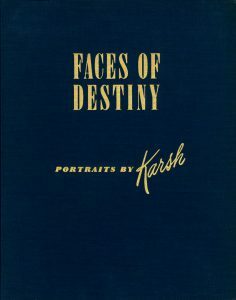 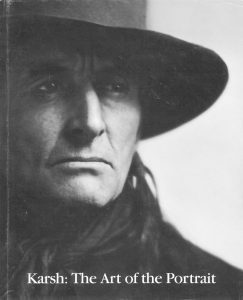 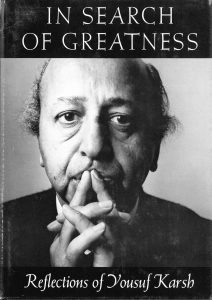 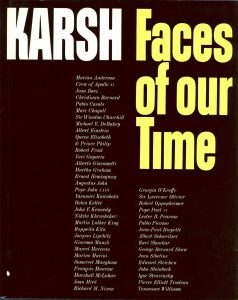 Karsh was personally interested in the highest quality of reproduction, beginning with his first book Faces of Destiny in 1946. 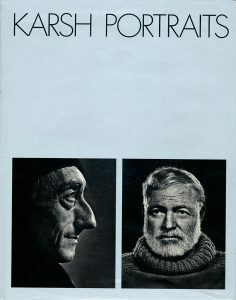 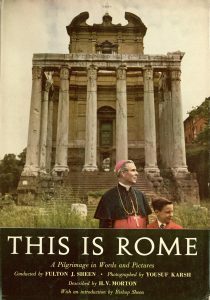 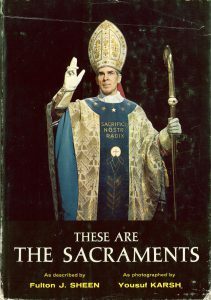 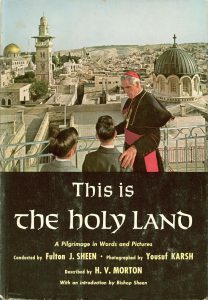 He was on press in the Netherlands for Portraits of Greatness in 1959, overseeing the printing of sheet-fed gravures that would simulate the quality of his photographs as closely as possible. 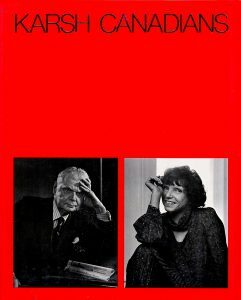 He continued to go on press for later books with the legendary printer Jean Genoud, in Switzerland. 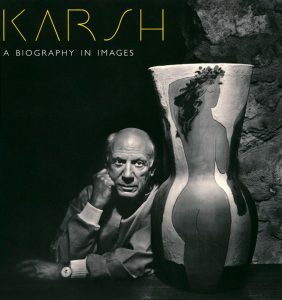 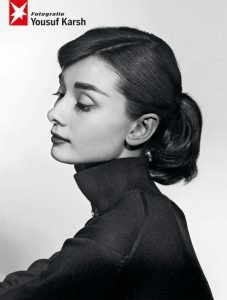 After 2002, Curator Jerry Fielder would maintain the tradition with Genoud, going on press for A Biography in Images, Regarding Heroes, and Karsh: Beyond the Camera.